The Thomas J. Harris Entrance Bursary in Applied Science was established through the initiative of the Engineering Society and by gifts made to Queen's University by students, alumni and friends, in honour of Dr. Thomas J. Harris (B.Sc. 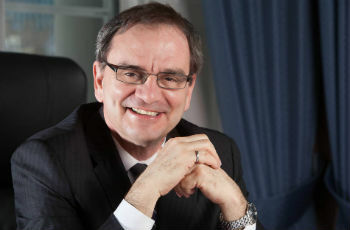 '75), who served as Dean of Applied Science at Queen's from 1996-2007. This bursary will be awarded to students entering the first year program of the Faculty of Applied Science, on the basis of financial need.